Oh yes....now availabe for digital! taking us further down deep towards sub-aquatic rumbles and alien conspiracies, the ever-mysterious Drexciya have produced their finest material to date with this devastating new double pack for the Clone label. Having bought and registered their own Star (check coordinates ra18h35m37.73 d3'22'31.12" if you have some time), the obvious move was to make a concept album on the subject, in finest alien electroid fashion. This is Drexciya at their widest, cleanest, most absorbing. The opening ‘Cascading Celestial Giants’ sets the scene with a deep underwater ambience, pulsing cinemascopics rendered via all manner of progressions that recall 70’s Sci-Fi and Artificial Intelligence with equal measure. 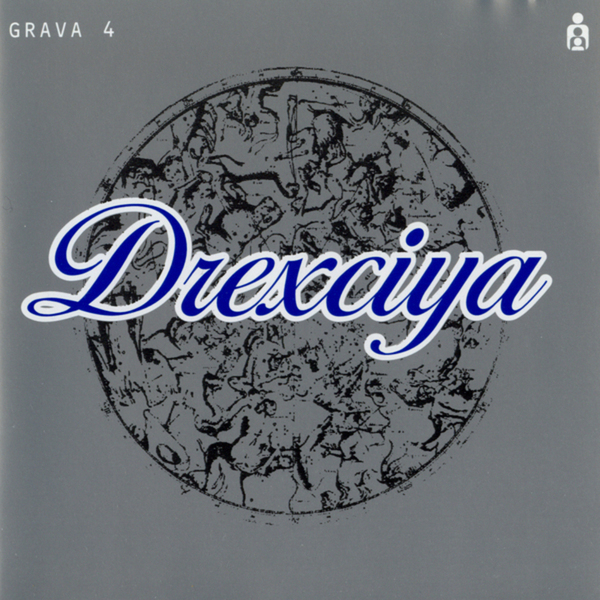 Lunged into open waters and staggered beats, from this point on Drexciya fly with pure, crisp, spacious, electroid crunches that, in truth, only they produce with this much understanding of the music, its origins and its effect! ‘700 Million Light Years From Earth’, for example, utilises the same spacious beats that made their ‘Other People Place’ project for Warp so enticing, while the crushing ‘Drexciyan Star Chamber’ simply oozes twilight suave and atmosphere with its precise electro pulse and caressing midnight sounds. 9 Tracks in all of killer futuristic electro that really is just too good. Immense.